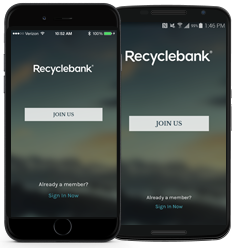 Recycling answers on demand, pickup date reminders and our entire rewards catalog. All in the palm of your hand. Set reminders for collection day and mark your calendars for special collections bulk or yard waste days. Keep materials out of landfills by finding out what and how to recycle in your city, and what you can send to specialty recyclers. Turn points into great deals at nearby stores or businesses by shopping our entire rewards catalog through the app.